Do you want to gain exceptional knowledge in two areas and stand out in the employment market? The Bachelor of Sports Media from Charles Sturt University will give you a unique edge. This degree combines expertise in exercise science with essential skills in the media landscape. You can also choose to specialise in journalism or public relations and marketing. Your understanding of the physiological demands of sport will inform your media studies, enabling you to offer invaluable insight and unique perspectives. Combined with extensive workplace learning opportunities, this course sets you up to add something extra to the sports media industry. No other sports media degree in Australia gives you the professional knowledge base that our Bachelor of Sports Media does. While you'll gain expertise in sports media across all media platforms, you'll also develop an understanding of exercise science. This combination will enable you to bring a new perspective to your media work, providing insight into injuries, conditioning and the physical demands of professional sport. The academic team delivering this course are all practitioners. They come from the industry and know what it takes to succeed within it. Extensive professional links and experience in a number of media fields mean our youthful academic community provide you with the very latest theories and practice. You'll undertake two workplace learning experiences, including an internship with a media organisation. Experience the daily operations of a media operation, learn from experienced colleagues and develop a broad professional network. You may be able to undertake an internship in a large organisation like Fox Sports or the ABC, or a regional newspaper, radio station or sports news website. You might even get a job offer out of it! We believe in making study work for you. That’s why you can study this course on campus at Bathurst, online, or a mixture of on-campus and online subjects. Whatever your circumstances, Charles Sturt University has a study mode that’s right for you. Your skills and knowledge will make you job-ready for roles with sports media’s big hitters, including national newspapers and TV channels. Online journalism is a dynamic and exciting arena, with the chance to provide insight and reaction in real-time. Join an online sports news outlet or start your own. The well-rounded skill set this course gives you will open up career opportunities across rural and metropolitan Australia, as well as media organisations overseas. 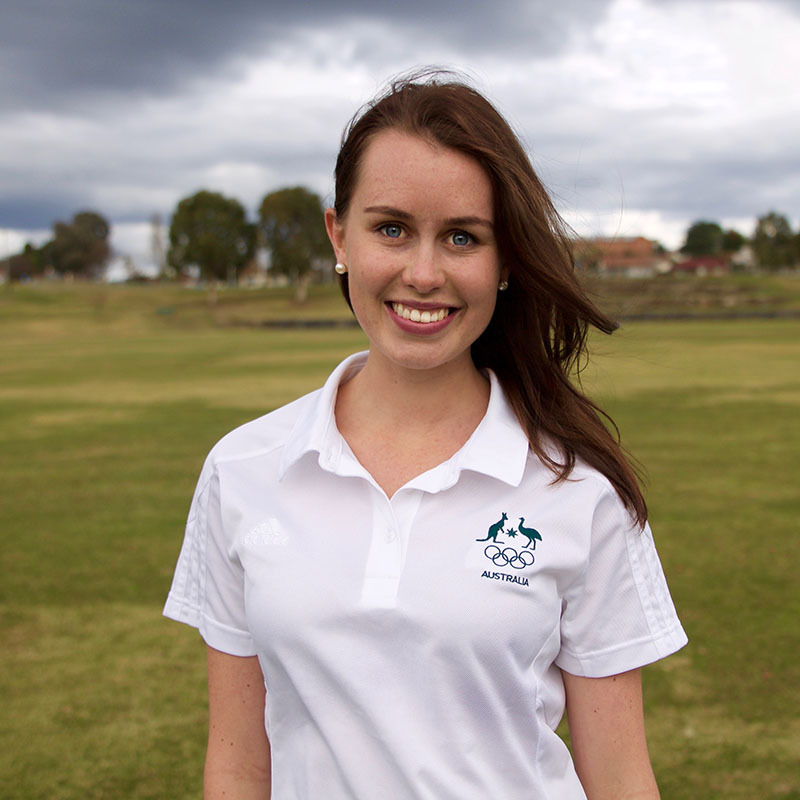 "My lecturer helped me secure a workplace learning with the Australian Olympic Committee, enabling me to pursue my passion of working within the media department of a national sporting body. I was offered a paid internship for 2016 as part of the AOC communications team in the Sydney headquarters."